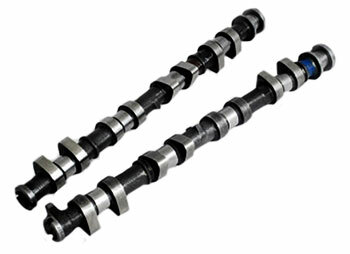 Schrick manufactures the worlds finest performance camshafts. As an OEM to the VAG group and technical partner at the highest level of Porsche engine development, including the VAG groups Bugatti Veyron; there is no better choice that Schrick for your Porsche. They offer the worlds finest performance camshafts from premium blanks with complete in house R&N and manufacture from end-to-end. We offer a variety of Schrick cams for a range of applications, these particular being the '996 Cup' replacements for the Carerra and GT3.